Kasparov defeated 13-Year-old Carlsen in Rapid Chess Game! 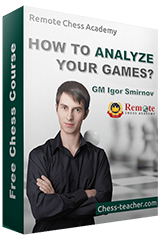 5 Key Ideas that Can Help Defeat Garry Kasparov! Fabulous Fabiano Caruana’s Candidates Victory!